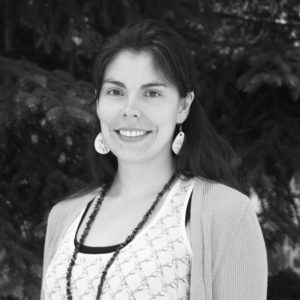 As well as working at CLEAR, Nicole is the Business and Office Operations Coordinator at the Institute for the Built Environment at Colorado State University, managing the organization’s finances and human resources, as well as providing support for events, projects, and foundation development. Though she graduated from Grinnell College with a B.A. in German and a minor in Gender and Women’s Studies, Nicole’s passions lie in helping the public through non-profits — ranging from food security to affordable housing to equal access to information. Nicole brings with her nine years of experience in non-profit development and administration.